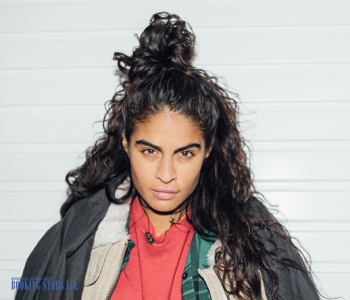 Jessie Reyez was born in 1991 in Toronto. Her parents emigrated from Columbia in search of a better life. Even though life in Canada was more civilized, Jessie’s parents had a hard time earning sufficient money to enjoy it in full. Reyez’s father worked day and night. Sometimes, he came home past midnight. Her mother also worked hard, but Jessie was still one of the poorest students in her high school class. After Jessie was born, the family moved to a nearby town, Brampton. Her father was a professional guitarist. He was the one, who fostered the aspiring singer’s love for music. When she was just three years old, Reyez already sang different songs. In second grade, she recorded them with the tape recorder. While in high school, Jessie became interested in dancing. She enjoyed hip-hop the most. The girl often stayed after school to practice and came home closer to midnight. Her grades started getting worse. When Jessie was 17, she broke up with a boyfriend, whom she was truly in love with. The young woman used every opportunity to dance and play the piano in order to deal with the pain of that breakup. These lessons helped the artist to become an expert at what she did. After finishing high school, Reyez decided not to apply to college. She wanted to devote her live to music, dreaming of becoming famous. Jessie earned money by doing different jobs. In the evenings, she performed at the local Toronto clubs and even on the streets. At that time, her parents acquired permission to live and work in the United States, and the family moved to Miami. In the USA, Reyez got a job as a waiter in a bar. She performed at Florida beaches, playing the guitar and singing. No matter how hard Jessie tried, she couldn’t get the attention of any labels or managers. She decided to ask a friend to help create a music video. Later, Jessie edited the video and uploaded it to Facebook. The video collected thousands of views. One of the viewers advised the singer to try to get into The Remix Project Academy of Recording Arts. The project helped talented artists with low budgets to find their way around the music industry. In 2014, Jessie returned to Canada. A few months after moving, she was accepted to the project. One of the girl’s recordings caught the attention of a Chicago singer King Louie, who offered her collaboration. Together, they recorded a single “Living in the Sky”, which helped the artist become popular. 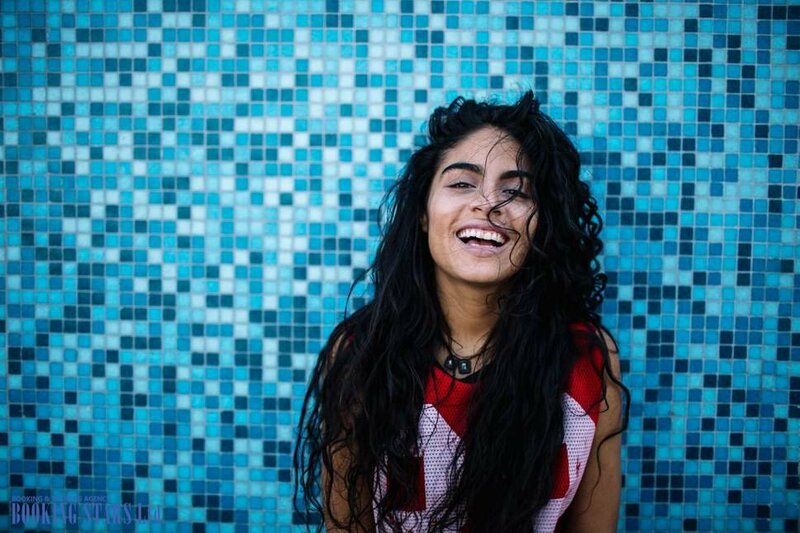 She started getting collaboration offers from such artists as Chance the Rapper, Diplo, Skrillex, and Babyface. In 2015, Jessie worked with London Future to record “Hold Your Fire”. In 2016, together with Tim Suby, Reyez recorded “K Goodnight”. The same year, she presented two solo singles, “Shutter Island” and “Figures”. The latter reached the 32nd spot on Rhythmic Chart and came in 58th on Canadian Hot 100. In April 2017, Jessie released her debut EP, Kiddo, which featured 7 tracks. It settled on the 83rd spot on Canadian Albums Chart. Critics gave high scores to the lyrics of the songs, in which the singer talked about music industry morals. Soon a documentary “Gatekeeper” came out, in which Jessie talked about the producer Noel Fisher, who was infamous for the sexual harassment scandal in the music industry. 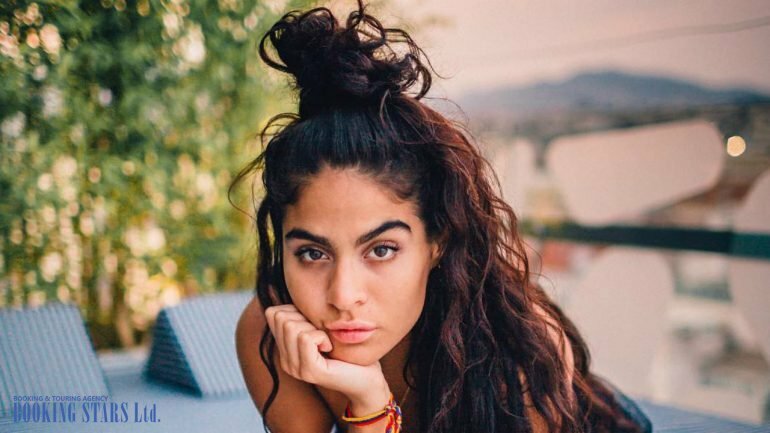 At that time, many fans tried to book Jessie Reyez for private events. The same year, Jessie helped Calvin Harris record a new single “Hard to Love”, which was part of his album, Funk Wav Bounces Vol. 1. The single climbed to the 30th spot of The Dance/Electronic Songs Chart. By the end of the year, Jessie released two singles, “Phone Calls” and “Cotton Candy”. 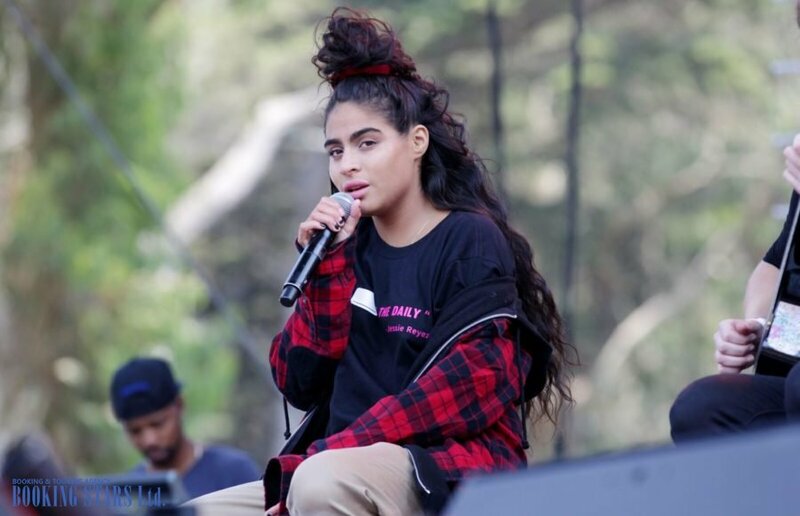 In 2018, she presented her new EP, Being Human in Public. 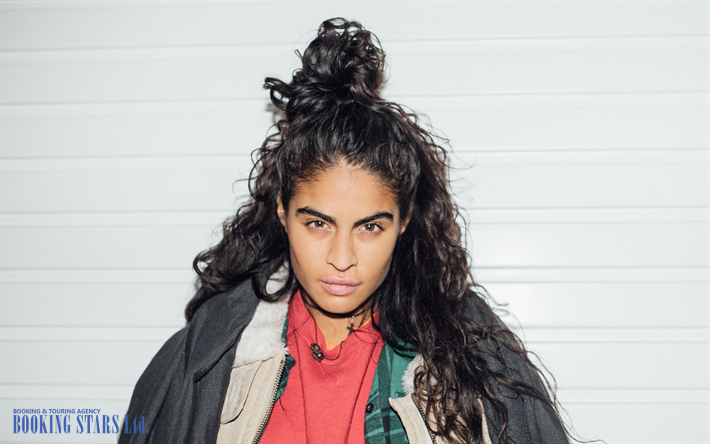 In 2017, at iHeartRadio Much Music Video Awards, Reyez was nominated for Best New Canadian Artist. In 2018, she won a June Award for Breakthrough Artist of the Year.